NAI Northern California | Are food halls a magic elixir for retail owners? The concept of the food hall has taken deep root in U.S. retail properties, with scores up and running and hundreds in the pipeline. Though a popular addition for struggling retail properties, celebrity chef Todd English said that without the right approach, food halls are not always the solution for owners. English spoke at the recent Second Annual International Council of Shopping Centers-Baruch College Real Estate Conference, as reported by Real Estate Weekly. Food halls are a draw because of their perceived authenticity, as local eateries, healthier options and craft breweries edge out standard food court fare (fast food, that is). 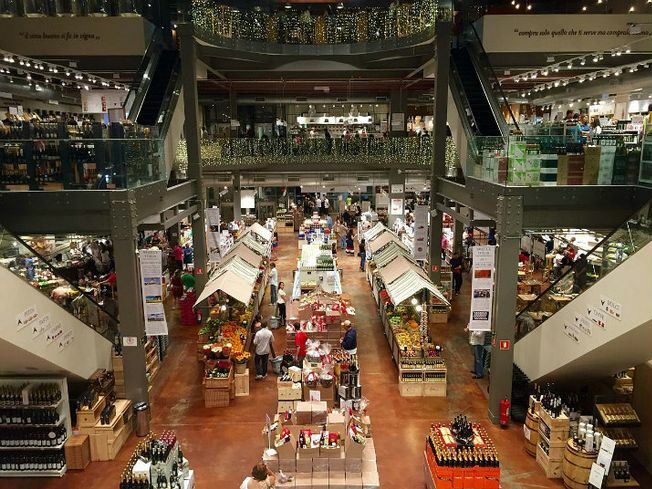 For retailers, a successful food hall is thus not a matter of simply setting up a food hall. With the increasing number of food halls, they too need to stand out to be competitive.